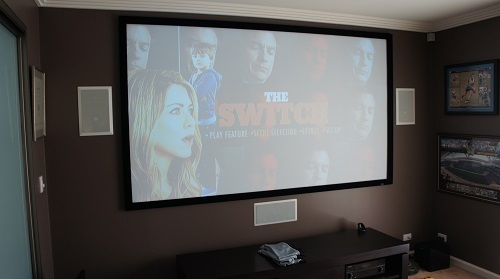 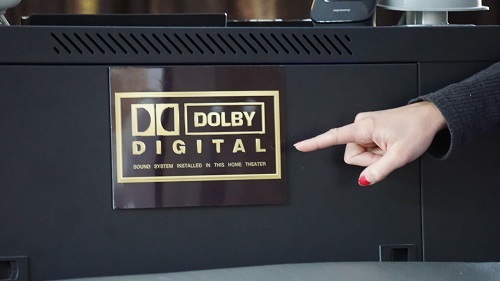 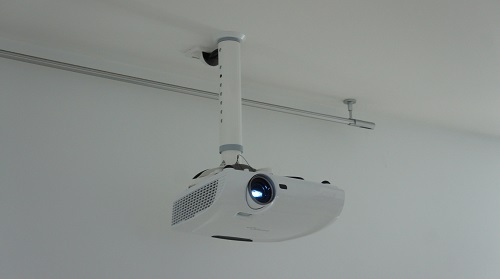 Any good home theatre installation has surround sound and with all the buttons and all the connections there are various ways in which your system can be hooked up but as you could imagine - not all the various ways are all equal. 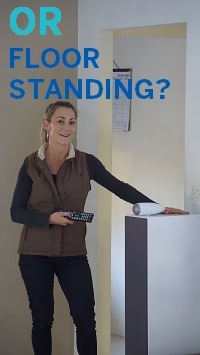 In fact some will give you average sound, poor picture and leave you with a system that we call 'putting up with it'. 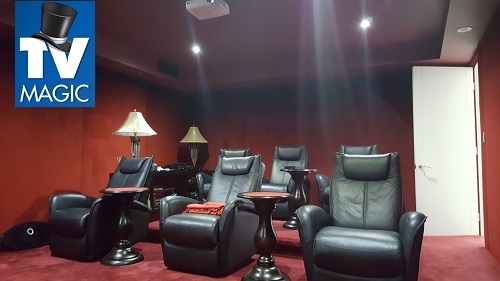 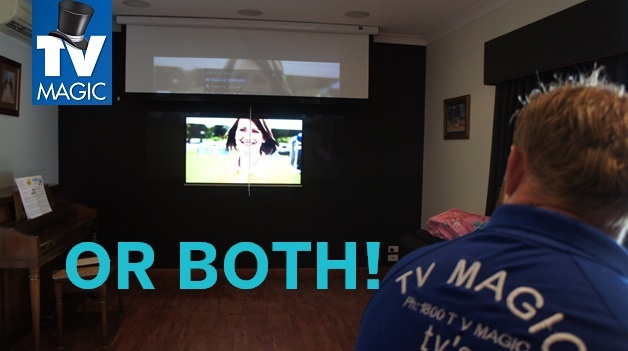 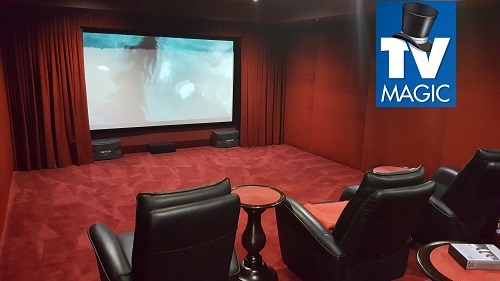 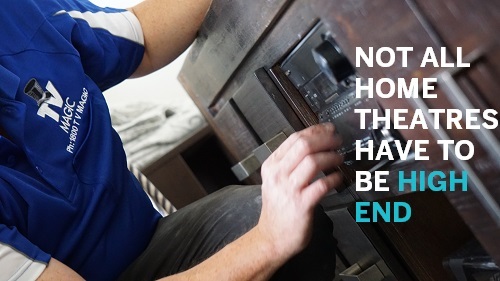 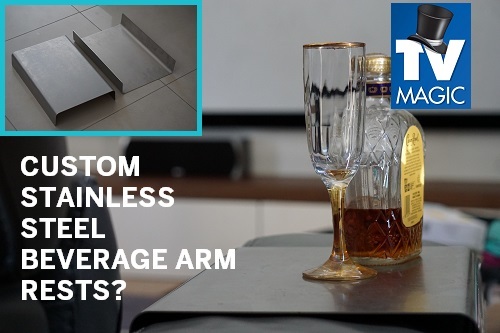 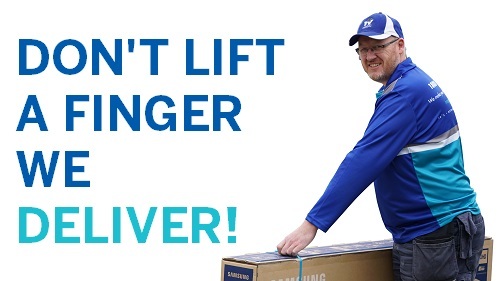 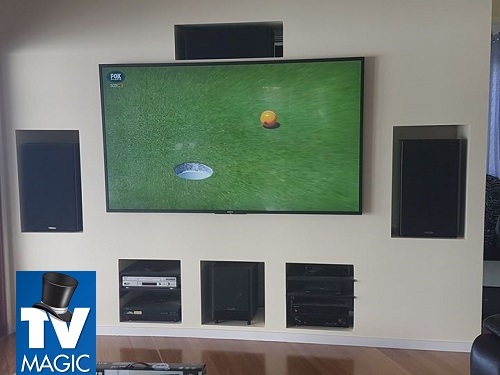 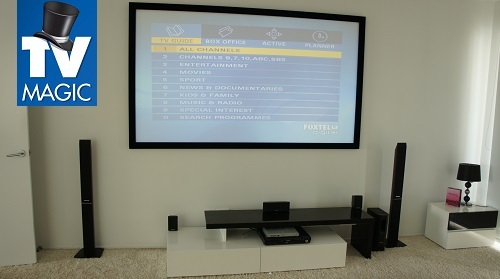 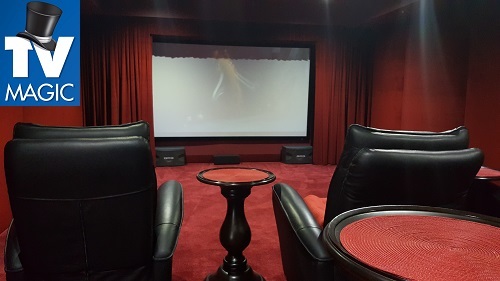 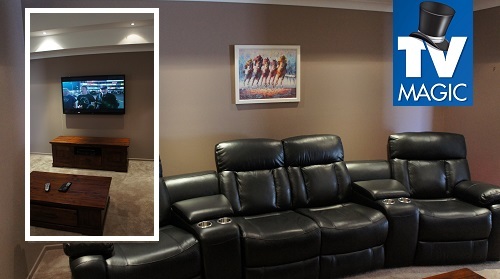 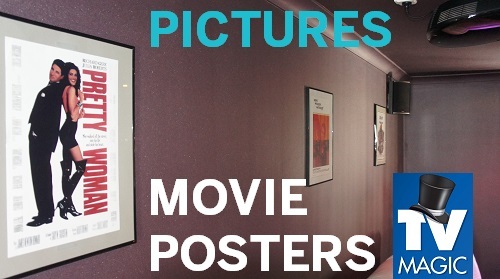 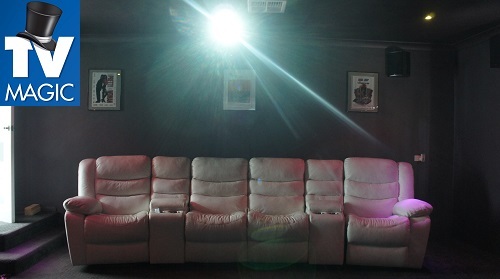 However, if you want your home theatre installation to dance and sing, Coomera's local and specialised home theater installer, Dan Ryan is only a moments notice away to get your system in tip top shape. 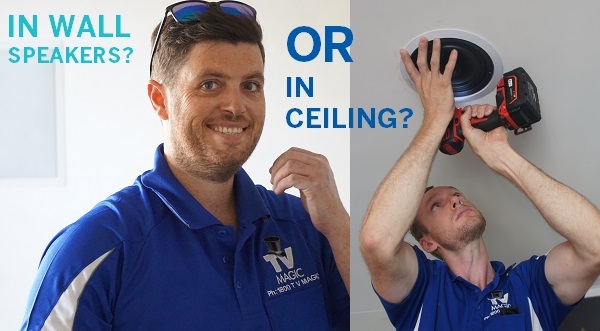 Call for a free quote! 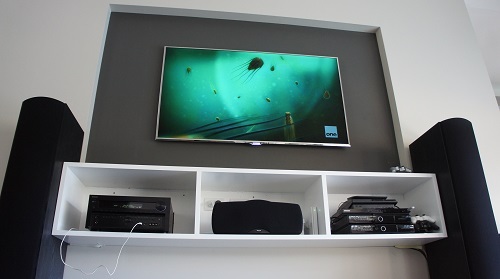 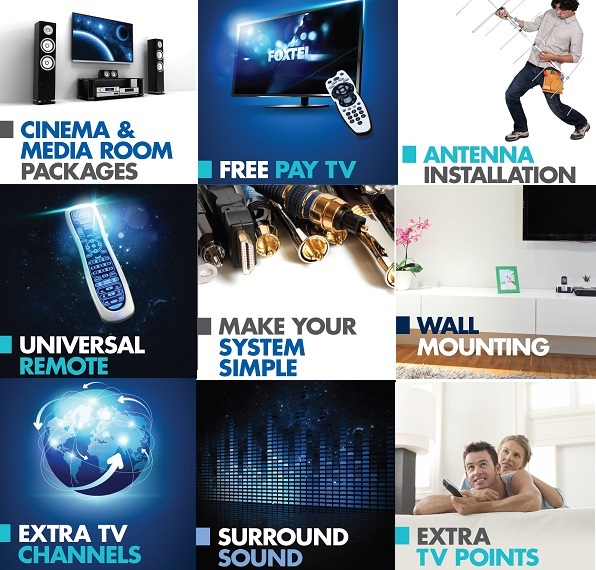 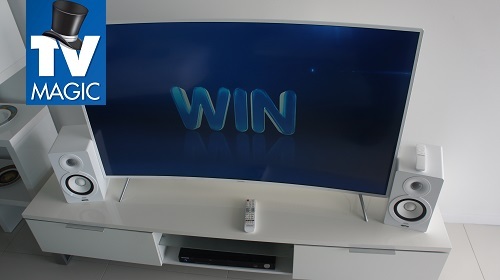 we do Home Theatre setup and hi fi gear installation including: set top boxes, speakers, surround sound, televisions, LCD's, plasmas, LEDs, dvd players, vcrs, PVR's, dvd recorders, amplifiers, ps3s, game consoles, laptops, tv points, antennas, wall brackets, universal remotes, apple TV, xBox, iPad, Sonos, IR extenders, foxtel, in-ceiling speakers, volume switches, splitters, taps, wallplates, coax cable, power boards & more! 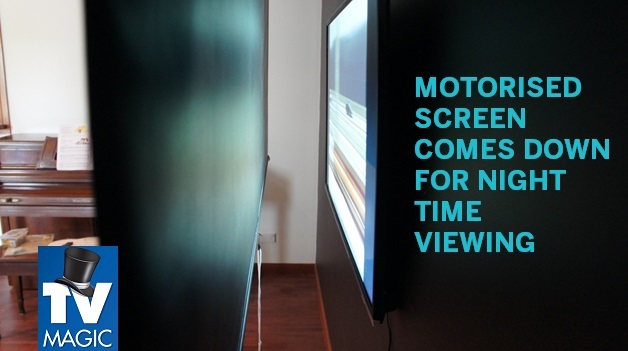 Anything to do with tv's. 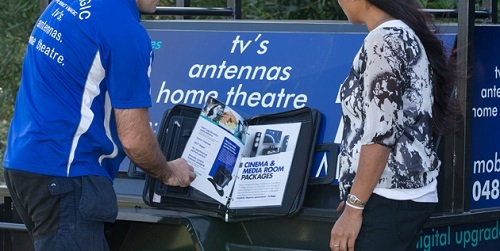 antennas. 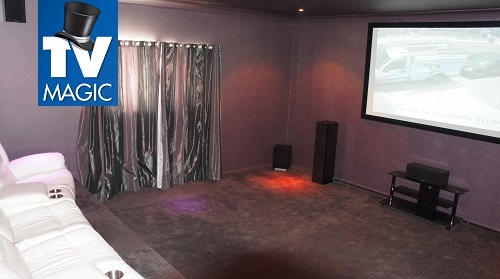 home theatre!